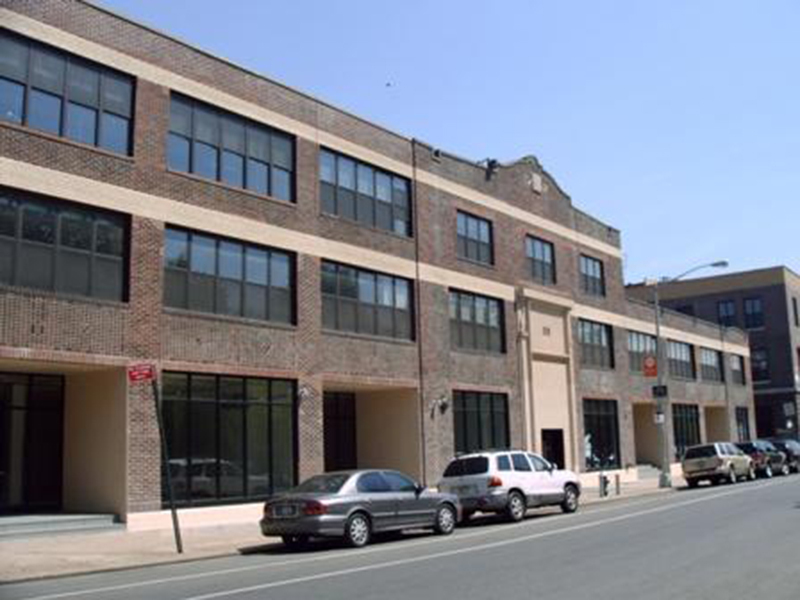 Brooklyn, NY The Singer & Bassuk Organization LLC (SBO), a finance intermediary, has arranged an $8 million long-term fixed-rate loan for Kalmon Dolgin Affiliates – a Williamsburg-based commercial and industrial owner, developer, and real estate services provider – to refinance 33 Nassau Ave. Situated at the confluence of Williamsburg and Greenpoint, the commercial property features a mix of retail, commercial office, industrial and co-working space. The diverse tenancy includes: A yoga studio; children’s clothing retailer, chocolatier (production and retail space), recording studio, CoWorking space, the Spritzenhaus beer hall, and MotorGrrl - a motorcycle-garage with hair-salon chairs. 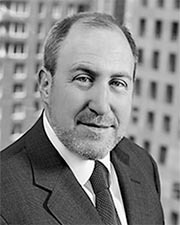 Scott Singer, president of SBO led the firm’s efforts in representing owner Kalmon Dolgin Affiliates, and was assisted by Jeffrey Moroch and Frank Bastone of SBO. The loan was provided by Société Générale, and replaced a loan arranged by SBO in 2011. The property, formerly an industrial bakery, was purchased vacant by Kalmon Dolgin Affiliates in 2010. Over the past few months, SBO has arranged six transactions approaching $1 billion of total debt and equity financing arranged. Located on Nassau Ave. between Dobbin St. and Guernsey St., 33 Nassau Ave. is situated next to McCarren Park and is surrounded by popular restaurants, shopping, hotels and entertainment. Additionally, the building is conveniently located near the Nassau Ave. subway station, plus multiple bus stops.